Lose Weight In 2 Weeks Before Christmas | You Still Have Time! By the end of the year, we always have so much to do… And, unfortunately, we lack time to bring ourselves in order. And every woman wants so much to snap with eyes, sparkle with a smile, and, of course, to boast off with a new dress that fits perfectly. Especially for the busiest beauties, we picked up four diets that allow losing weight in just two weeks before Christmas. This time, you are guaranteed to make it on time and will look stunning in your festive attire! If this will be the case, you will no longer need any kind of miracle diets before the next holiday! Advantages and Benefits: This is a “delicious” diet, which promotes a significant (including cosmetic) detox effect due to the consumption of a large amount of raw plant foods and fermented-milk drinks. Disadvantages and Risks: Not suitable for people who suffer from gastric hyperacidity and allergies. In addition, it is more costly and less diverse during the cold season. More about the diet: The peculiarity of this two-week detox diet is the alternation of carbohydrate (fruit) days with protein (egg, cottage cheese and meat) days. This allows avoiding the main risk of fruit mono-diet, which is protein deficiency that may cause cardiovascular violations. During the two-week detox diet, you are allowed drinking without any restrictions simple non-carbonated water and green tea. Be sure to start your day with a glass of water on an empty stomach. This simple trick has a beneficial effect on your metabolic processes. You should better refuse exotic fruits that went through long transportation, like passion fruit, pitaya and papaya, unless they grow where you live. Without any experience, you will find it difficult to evaluate the quality of the fruit. Besides, to bring them to their destination in a presentable form, delicate exotic fruits are often harvested immature, which impairs their useful properties. In addition, an unknown food is a big load on your body that is already subjected to this two-week detox test. The next day is the protein day. The amount of allowed food is limited, yet you can select the menu. or 200 grams of boiled beef. The amount of cottage cheese or meat should be divided into 5 meals. If you choose chicken, you will eat it 4 times a day, and once – you will have the egg white. Both chicken and beef are served with a small portion of fresh vegetable salad without salt, drizzled with olive oil and lemon juice. The last meal should better take place no later than two hours before bedtime. The next day is again a fruit day. Then you choose a protein menu again. And this continues like this for fourteen days! Rest of the day – fruits (except grapes and bananas) without restrictions. Dinner – 100 grams of already familiar chicken + lettuce with dressing + herbal tea. Advantages and Benefits: This diet has a major effect on the bowel cleansing, improves skin condition, allows avoiding hunger, and is inexpensive. Disadvantages and Risks: the diet is strict, monotonous menu, poor in protein and fat, can adversely affect mood, and cause weakness. Not recommended for frequent use. More about the diet: Diet on cereals is a special-purpose weapon for those who want to get into a new dress and are ready to do a lot to achieve this goal. 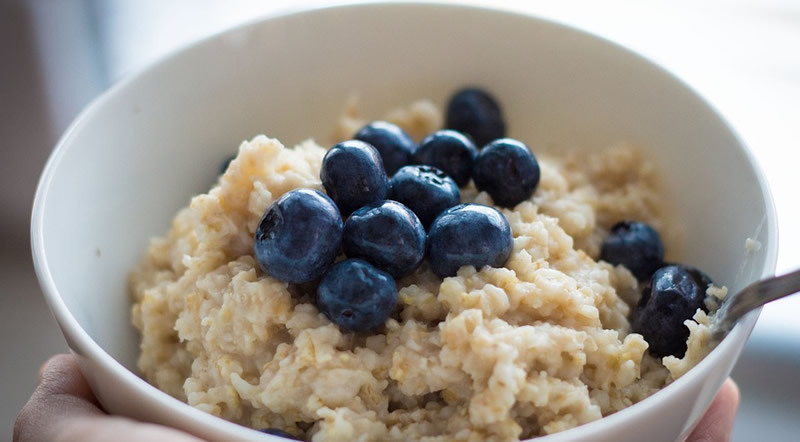 Weight loss diet on porridge is quite harsh, and not every person will be able to endure it, in spite of the fact that this two-week weight loss diet doesn’t involve limiting the amount of food consumed. However, you have to eat only one product, which is porridge, cooked with water with a pinch of salt, without any sugar or butter/oil (once a day, you are allowed to add a spoon of high-quality olive oil to the meager nutrition). Two-week weight loss diet on cereals allows you to eat three small citrus fruit (if you do not have any allergies) or apples, and a cup of white yogurt with a neutral taste, without any sugar or additives. If you want to get the maximum out of a single product, you should ferment grains before cooking by soaking them overnight. It releases nutrients and allows the cereal to digest better. Instead of boiling the cereals, you can also pour boiling water over them and let them steam in a thermal cookware. You can also alternate days of boiled and steamed porridge. The amount of water is unlimited while on the two-week weight loss diet on cereals. The volume of green and herbal tea should not exceed four cups a day. Dinner: porridge, a cup (125 grams) of probiotic yogurt with no additives. 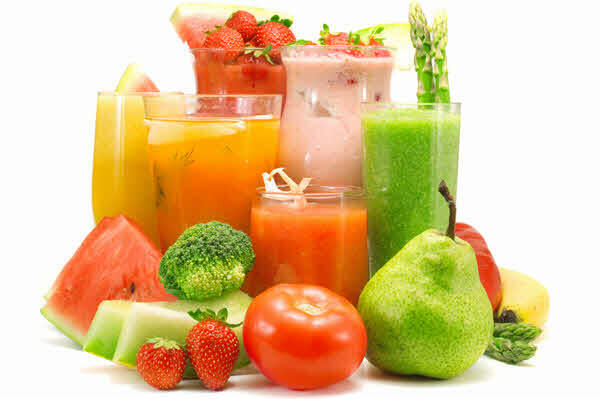 Advantages and Benefits: This diet is characterized by various and even menu and doesn’t have stringent rules. This diet is easy to comply with, so you can turn into a permanent eating system, if you wish. 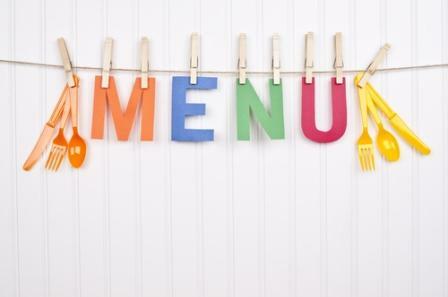 Disadvantages and Risks: The diet requires self-development of the menu and includes expensive products. Learn more about the diet: The author, a British physician-nutritionist Fiona Kirk, called her diet “Speedway”, as if hinting – if you adhere to the proposed eating plan, you can lose weight so fast, like getting from point A to point B without traffic jams and traffic lights. 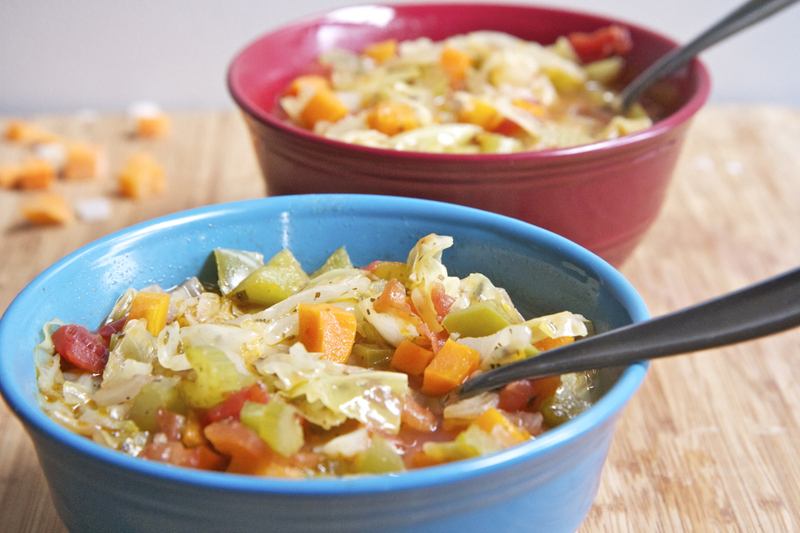 The soup diet doesn’t involve a lot of limitations. The ones that it has are very mild. Fiona Kirk is sure that a monotonous diet, driven within a limited framework, leads to depression and deprives people from their motivation to maintain a healthy weight on a permanent basis. Her nutritional experiments showed that a diet that consists of five daily meals, moderate by volume and not “fitted” under a certain amount of calories helps boost weight loss and achieve significant slimming results in just two weeks. An important bonus of the two-week soup diet are mandatory thirty minutes of physical activity every morning – gymnastic exercises or walking. According to the author, such a combination of diet and physical activity affects the “long-standing” fat and destroys them. drink plain non-carbonated water (as usually, at least one and a half liters a day), herbal teas, in the morning – freshly squeezed juice. Dinner: Freed from the fat lamb with spices, cooked on grill + bell pepper, tomato and broccoli or a serving of lettuce. 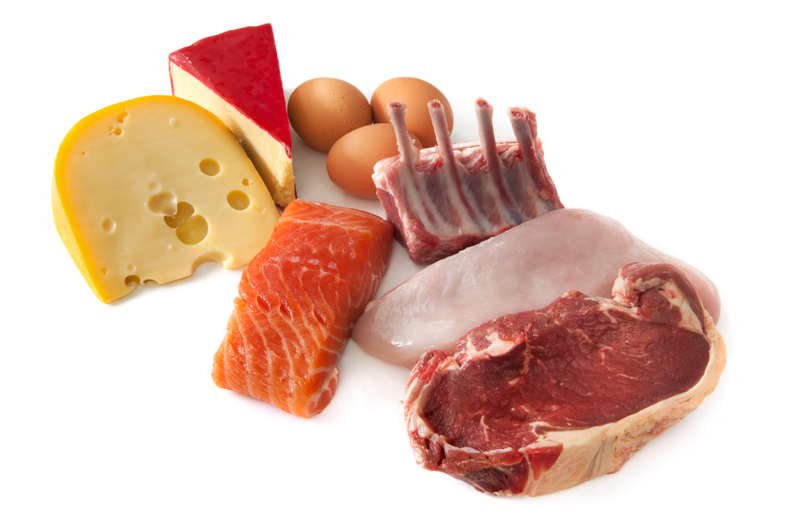 Advantages and Benefits: Generous portions of protein make it easier to bear the interval between meals. 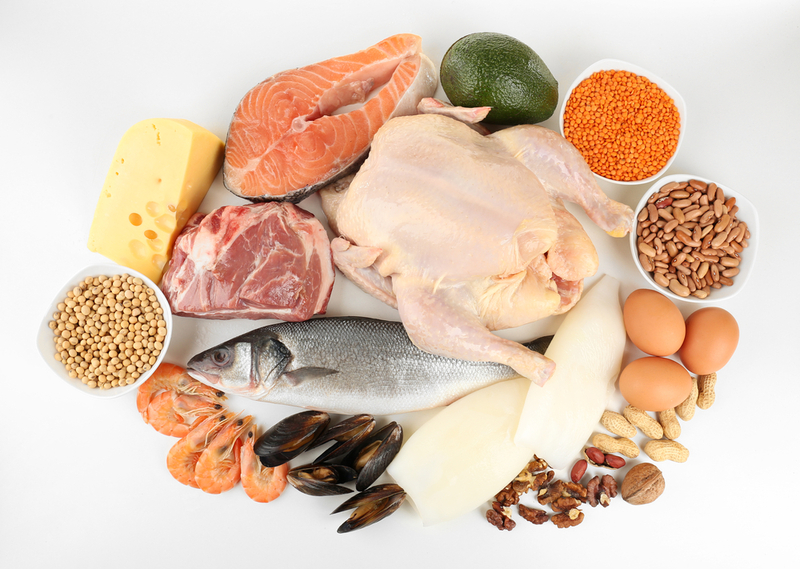 Disadvantages and Risks: It is a strict diet with a limited amount of carbs and fats. The diet involves only three meals a day (and on days without the cottage-cheese breakfast, just two, in fact). It was developed by scientists of the Nutrition Institute of West Germany. The German two-week diet is characterized by moderation of a true Teutonic daily nutrition and a combination of abundant protein component that is traditional for German cuisine with a moderate amount of fiber and more than modest carbohydrate portions. The German diet instead of "Japanese" fish and chicken provides mandatory daily servings of grilled beef (steaks). Dietary restrictions should not last more than 14 days. Weight loss diet should not coincide with a stressful situation, like end-of-the-month syndrome, planning a Christmas voyage of the entire family across the ocean, or a shopping marathon. Plan your December so as to have enough time both for hassle and dieting. 3. Having chosen a particular diet meal plan, do not skip meals during the day. Alas, no diet will work if you starve all day and absorb the daily norm as a whole in the evening. It is very important to distribute the amount of daily meals evenly throughout the day at regular intervals between breakfast, lunch, dinner and snacks. 4. Your diet should not end on December, 25, as you gather your family round the festive table. You should not set strict limits for yourself not for Christmas celebration, neither for the last day of the year, so that your new year doesn’t start with uncontrolled overeating. It is desirable to finish dieting 2-3 days before the celebrations.